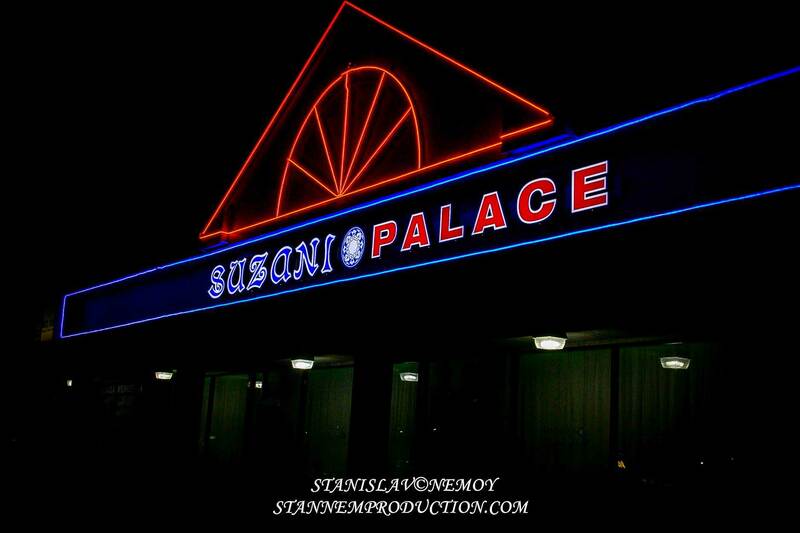 Suzani Palace is the place where luxurious interior, comfort and service functionality are perfectly combined. The design of the restaurant reflects the secret meanings and bright colors of thousand-year-old suzani patterns, hand-embroidered carpets made mainly in Tajikistan, Uzbekistan and Iran. Our regulars know that the Suzani Palace is that energetic space that rewards the fans of corporate identity and fancy design. This is a restaurant that offers entrees that suit all guests' desires. 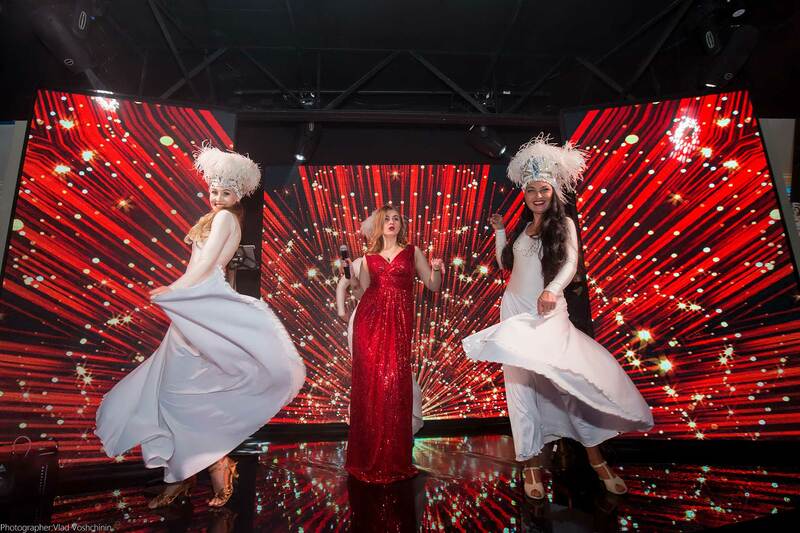 It is a harmonious combination of spiritual hospitality, refined European and Uzbek cuisine - the quintessence of culture, languages and traditions of Central Asia. Suzani Palace is a very comfortable, multifunctional and modern place, easily adapted to the event or celebration of any format. 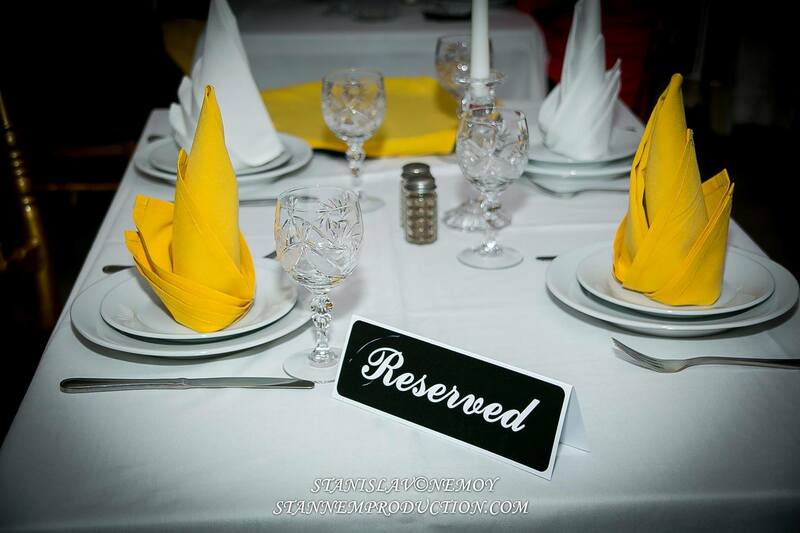 Here, you can host an anniversary, corporate, wedding or birthday parties. It is not for nothing that our restaurant is very popular in Northeast Philadelphia. We all know that the effective operation of any system depends on the well-coordinated interaction of all its elements. The same can be said about the work of people in the team, which are focused on one overall result. 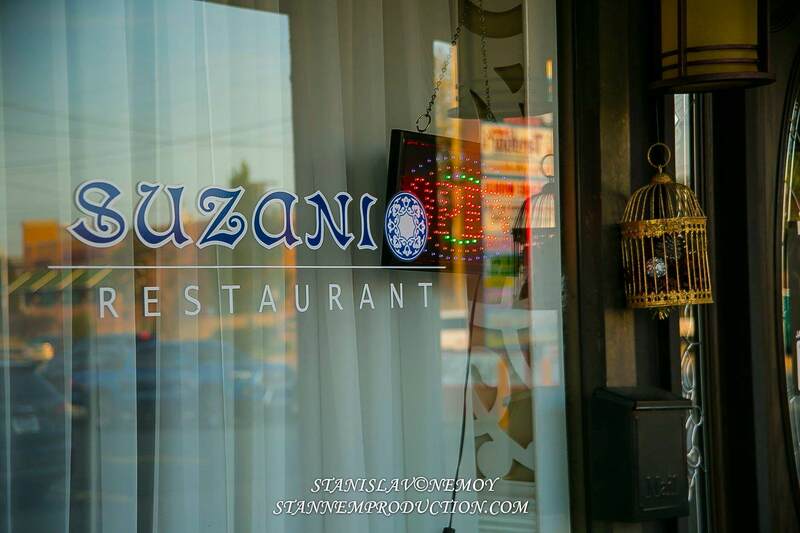 Suzani Palace is not just a team! Over the years of work, a real friendly family has formed here, where everyone sowed his seed to achieve one common goal. All our efforts and aspirations are aimed at getting the most desired result for us - happy and satisfied guests! And for this purpose we have formed a team of true professionals who make your event incredibly comfortable. Here, everyone is busy with their work and busy with pleasure: the chefs make masterpieces in the kitchen, waiters and hostesses show professional and friendly service. Our cooks have a rich imagination, love for their work and ingenuity, inherent for creative individuals. It always seeks to come up with something new, uncommon and, of course, delicious taste! This is a group of likeminded people who enjoy what they do, which cannot but affect the result of their work. That is why the cuisine of our restaurant is deservedly popular. 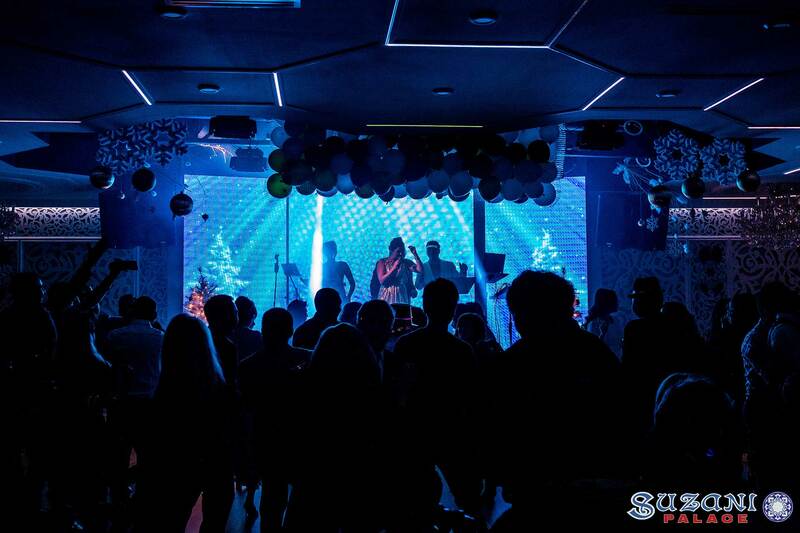 Suzani Palace is equipped with powerful sound and modern lighting equipment, so that you can enjoy the most beautiful live music and vocals performed by the best artists. Music in our restaurant creates incredible wonders with visitors and sets an excellent rhythm! 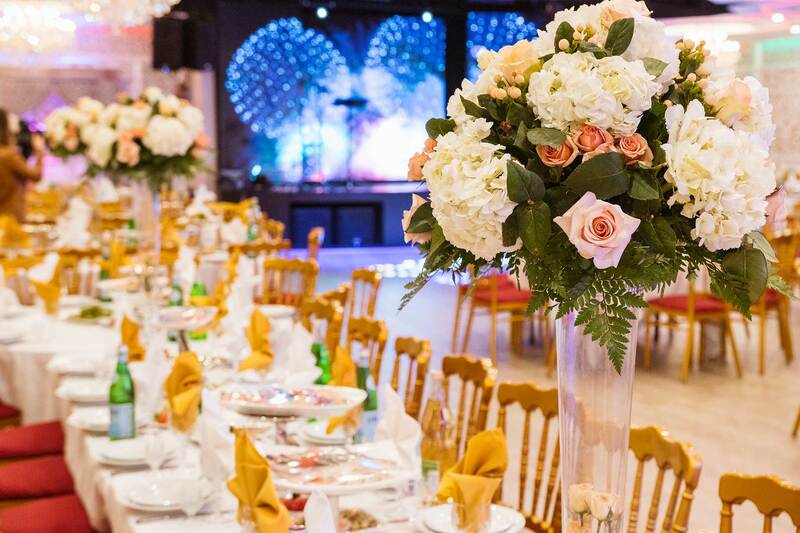 When planning such celebrations and special events as birthday, wedding, anniversary or corporate parties, everyone is looking for options to make the event successful, original and unforgettable for all guests. Suzani Palace, regardless of the nature of the holiday, will be able to give the event a special flavor, charm, create a stylish and festive ambiance!